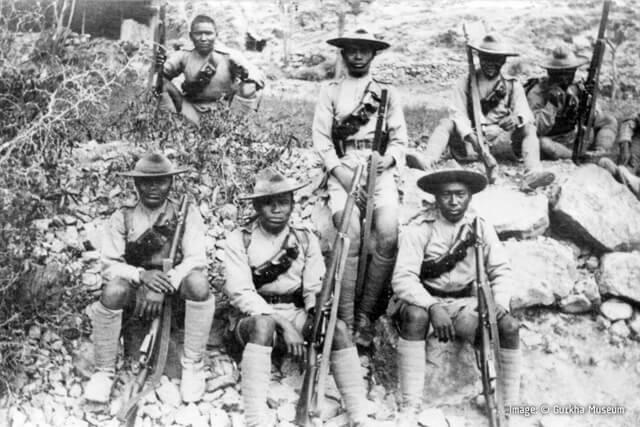 It is now more than 200 years that men from Nepal have joined the British Army to fight, if needs be, in support of Britain’s overseas interests. And it is 100 years since the end of the First World War, in which 200,000 Nepali men went to France, North Africa, Palestine and Mesopotamia to fight against the Germans and their allies. That is a very long historical relationship. So, it is a good time to question the future of the British Gurkhas and of the relationship between Britain and Nepal in this regard. Some may feel that the whole tradition of providing soldiers for a foreign army is an imperialist phenomenon which should be terminated. Others see it as a matter of pride, to be continued and even reinforced. Successive cuts in the budget of the British Ministry of Defence (MoD) over the last few decades have significantly reduced the overall size of the armed forces, and particularly the British Army. 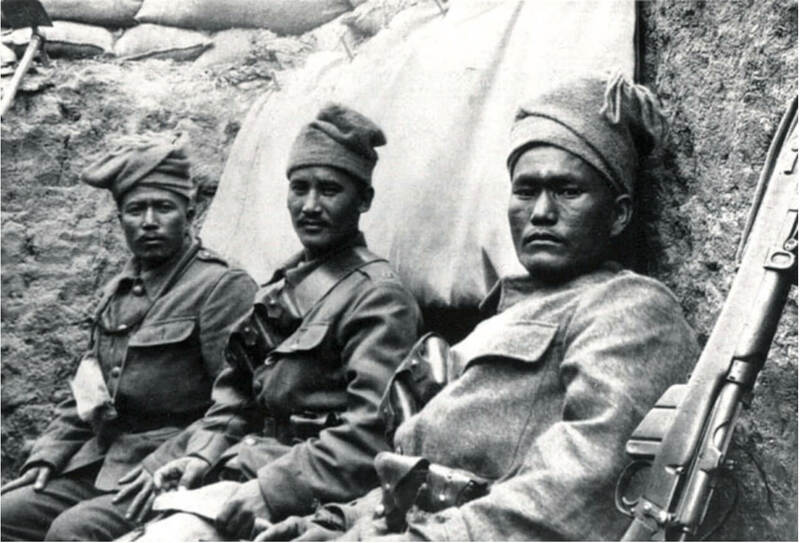 The Brigade of Gurkhas now comprises fewer than 4,000 men. One might have thought, in the light of this, that the British government would have felt that time had come to call a halt to further recruitment from Nepal and to phase out this anomalous element of the British Army. But even if the size of the British Army is declining, there is a serious shortage of recruits from Britain itself – the number of new recruits was down last year by 24%. It was therefore decided in November to allow members of the British Commonwealth, even if not resident in the UK, to apply for positions in the British Army. There remains keen competition among young Nepalis to join the Brigade of Gurkhas, even if the number of recruits each year has been reduced to only a few hundred. What more natural, then, than to increase the quota of recruits from Nepal? This would please those who believe that Nepal would benefit from such an expansion, but would upset those who argue that recruitment to the British Gurkhas is a relic of an imperial past, not to be continued let alone expanded. Furthermore, there might be scope for women as well as men to take advantage of this apparent willingness of the MoD to recruit from abroad, including from Nepal, to the Gurkhas. In what to many was a surprise move, in July this year, it was decided to allow women to apply to join this hitherto all-male outfit. Is this just a nod to ‘equal opportunities’? Or the beginning of the re-definition of the role of ‘the Gurkhas’ — widely caricatured as ‘fearless and ferocious’ — in favour of a softer image? In fact, the British Army already includes some 30,000 women in a wide range of roles, but in another surprise move in October women were allowed to apply for and to take up combat roles. All of this assumes a continuation of an essentially military role for ‘New Lahures’. But what if the Britain and Nepal were to agree, under the special conditions of their bilateral relationship, that in future there would be an expanded recruitment of young Nepalis — not to a military outfit serving mainly overseas, but to a jointly managed ‘Peace Corps’. Organised by the Brigade of Gurkhas, such a force would be committed to peace-keeping and community development in Nepal and elsewhere in the developing world. 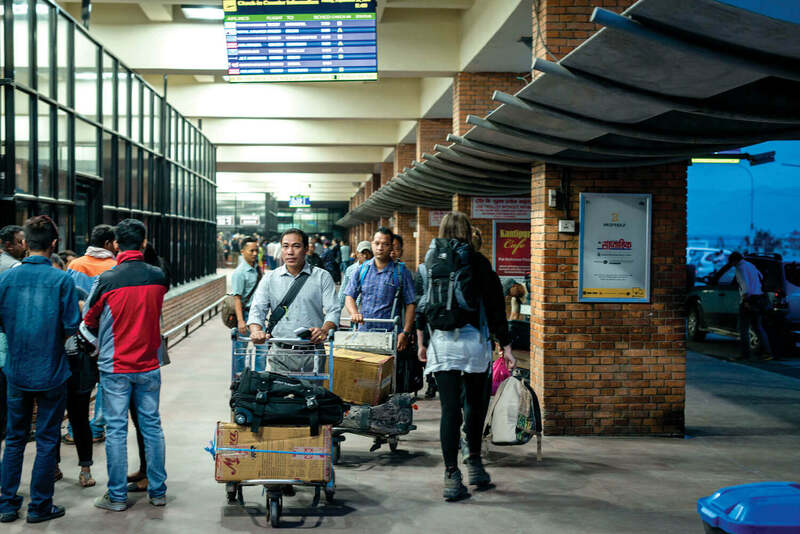 This would be a gradual transfer of responsibility, and of funding, over a period of years for this new ‘Gurkha Peace Corps’ from the MoD to the Department for International Development (DfID) in collaboration with an appropriate government department in Nepal. 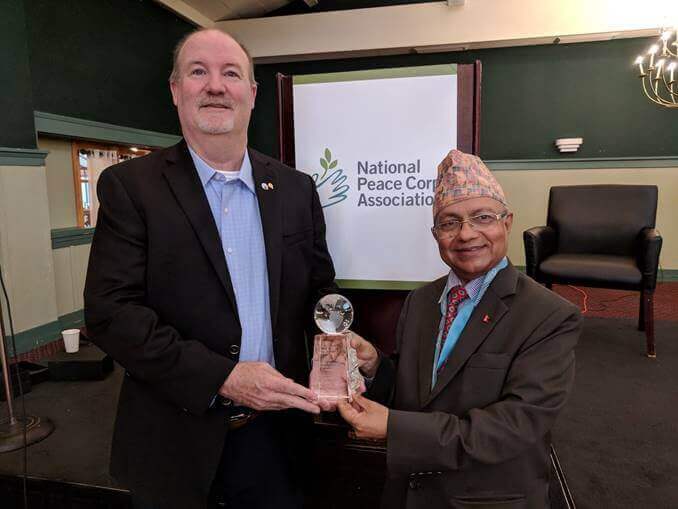 Eventually, however, it would become a fully joint British-Nepal responsibility, able to provide young Nepalis with suitable training and experience, and to deploy them in various roles (including peace keeping and security, but also in community development) across the world, including Nepal. The Gurkha Peace Corps would also be open to recruits from Britain, encouraging young people from Nepal and Britain to train and work together in Nepal and elsewhere. This would make it possible to sustain and renew the long historical relationship between Britain and Nepal through the Gurkhas, but recast it as one between equals, involving young men and women from both countries in a common endeavour: for peace and development. Dr David Seddon is Director of Critical Faculty, author/co-author of many publications on Nepal, and currently writing a three-part book on ‘Nepal and the Great War’.